SMART LIVING NMN@Holešovice is another of the company’s apartment complexes and it will soon be standing in Prague Holešovice. This six-floor project originates in a verified concept and, once completed, it will provide 32 modern flats in the Smart Living Plus category. The top floor recedes slightly into the background giving the impression of a classicist oblique roof. The most interesting feature of the project is the large inner courtyard where the owners of the house will be able to relax and take time-out. Garage parking spaces must be purchased along with your apartment, and their price is not included in the price of your apartment. 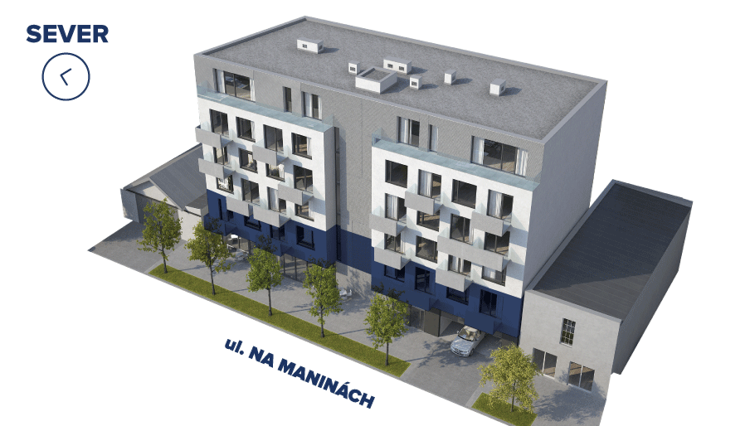 Garage and parking spaces cost from 483 000 CZK incl. VAT. Parking in the NMN@Holešovice building is sized to ensure maximum optimization of the use of basement space and will also be implemented using modern technologically independent stackers. 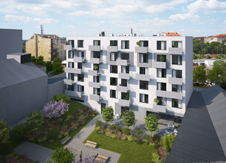 SMART LIVING NMN@Holešovice apartment building emphasizes the use of high-quality materials and working methods which secure building residents the long lifetime of their new home. The NMN project, like all other Trigema residential projects, has a Band B - efficient energy rating. All information and data including visualisations given on this page are only informative in nature. Visualisations, graphical representations and content descriptions are not a precise model for implementation of the construction of the project or apartments and only represent a rough representation which may be subject to change in future. The sole binding basis for implementation of construction is the contractual documentation. Information displayed on this page does not represent a proposal for concluding a contract. Provision of the products or services detailed is subject to meeting other terms and conditions which we will be happy to inform you of in our Sales Centre. The floor area of apartments is calculated in accordance with legislation in force (Government Regulation No. 366/2013 Coll.). The total price includes the price for the apartment and unless otherwise stated the price for cellar storage spaces and where relevant the price for gardens, terraces or balconies including the VAT rate applicable on the day of sale. The apartment price does not include the garage price. 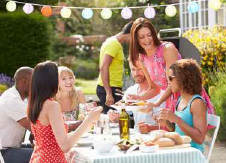 Mortgage repayment calculations are purely indicative. 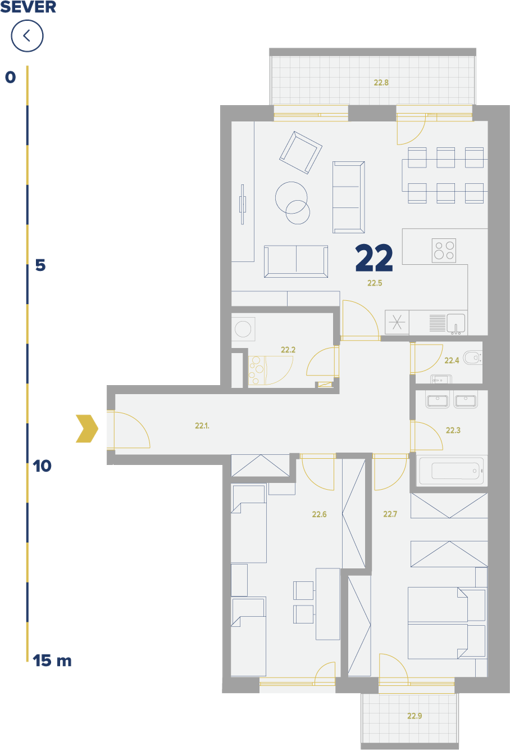 Kitchen units, electrical appliances, furniture and home furnishings displayed in illustrative apartment floor-plans are not included in the apartment price. The location of furniture is purely illustrative. 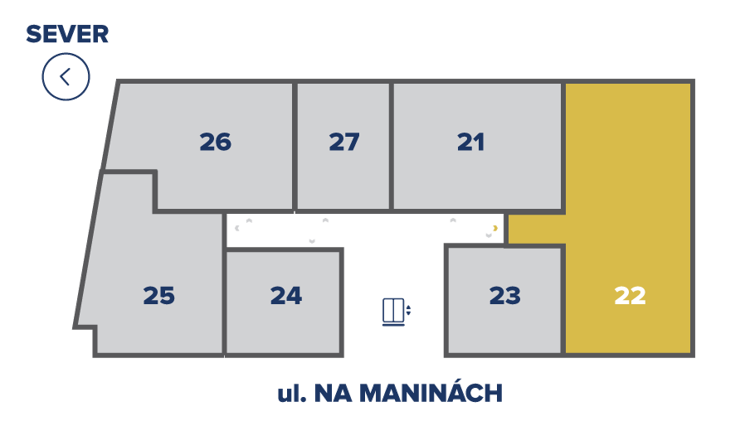 The dimensions of individual rooms are taken from the design documents. If a consumer dispute arises in future between the purchaser and the vendor, the out-of-court settlement of such disputes is mandated to the Czech Trade Inspection Authority (www.coi.cz).